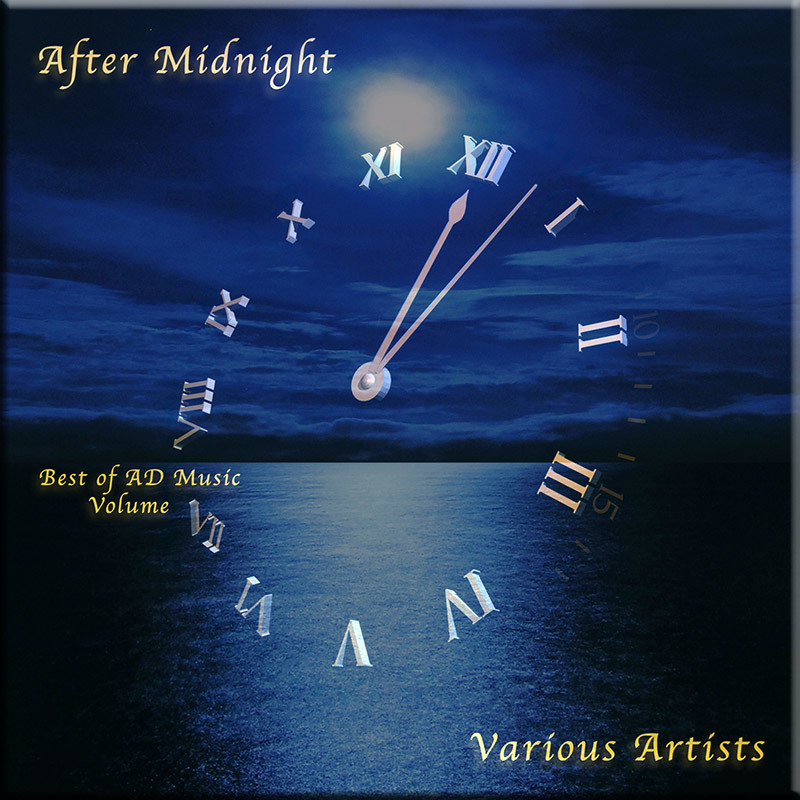 “A Little More Night Music” is the 6th volume in the essential “Best of Series” taken from the AD Music catalogue, building on the success of not only the series to date, but in particular the hugely popular volume 5 “Night Music”. 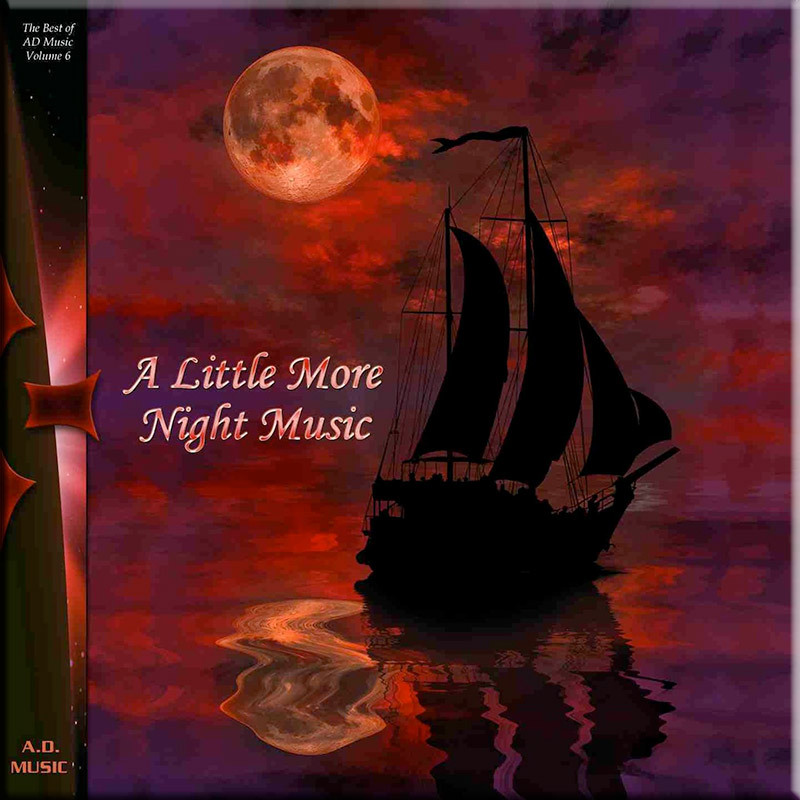 Therefore, “A Little More Night Music” follows in a similar ‘late night listening’ mood, with more beautifully evocative music carefully chosen to reflect mysterious journeys of discovery through emotionally inspired soundscapes, destined to become your own personal soundtrack of the mind. 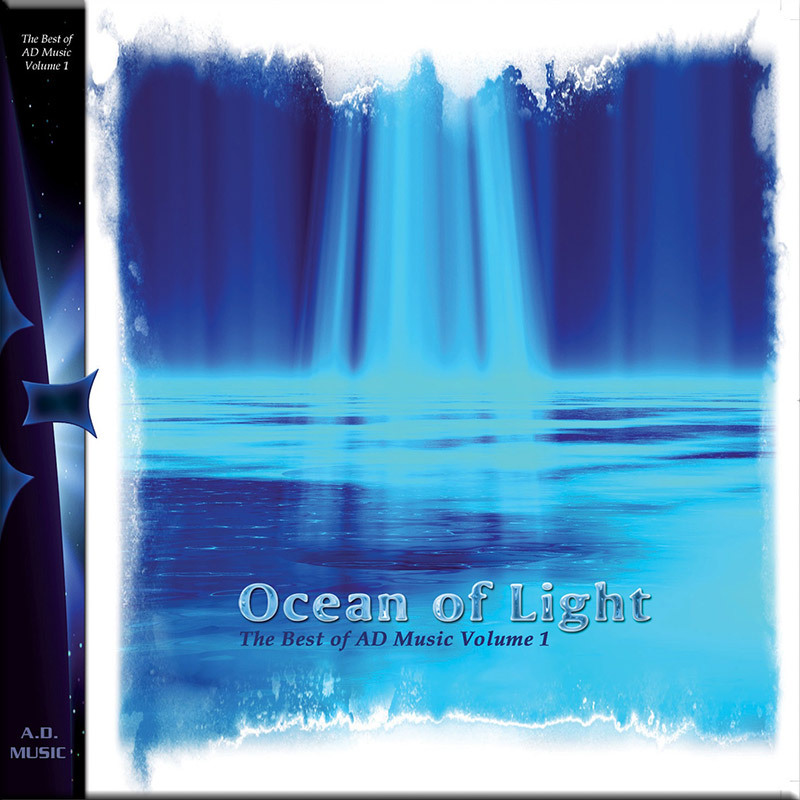 This compilation perfectly illustrates the depth and variety found in the AD Music catalogue, presenting contemporary melodic music that crosses the new age, electronic and space music genres with consummate ease. 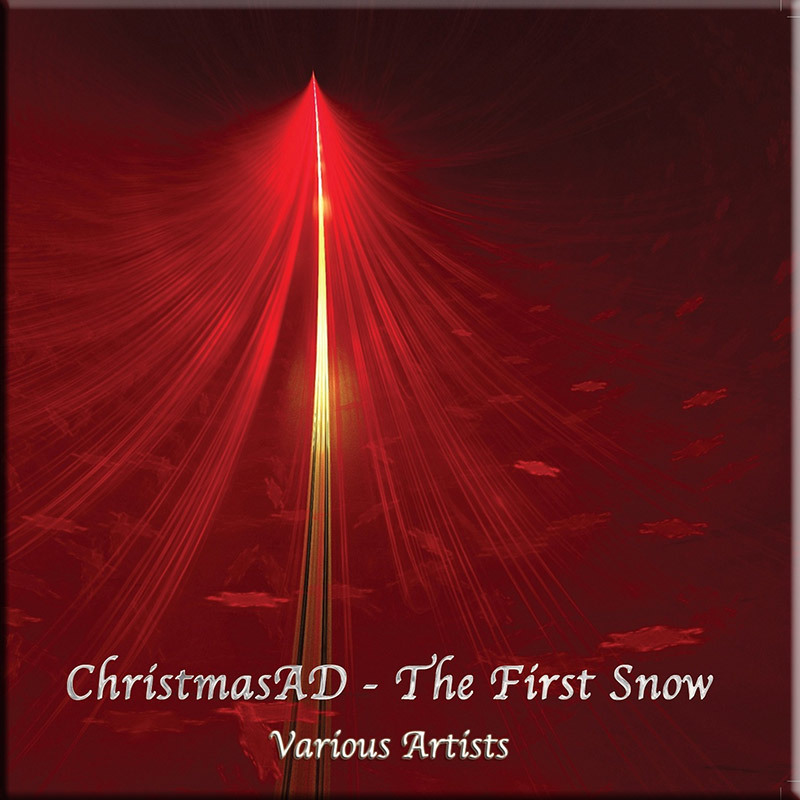 Here are a couple of Youtube videos that feature tracks on this compilation. 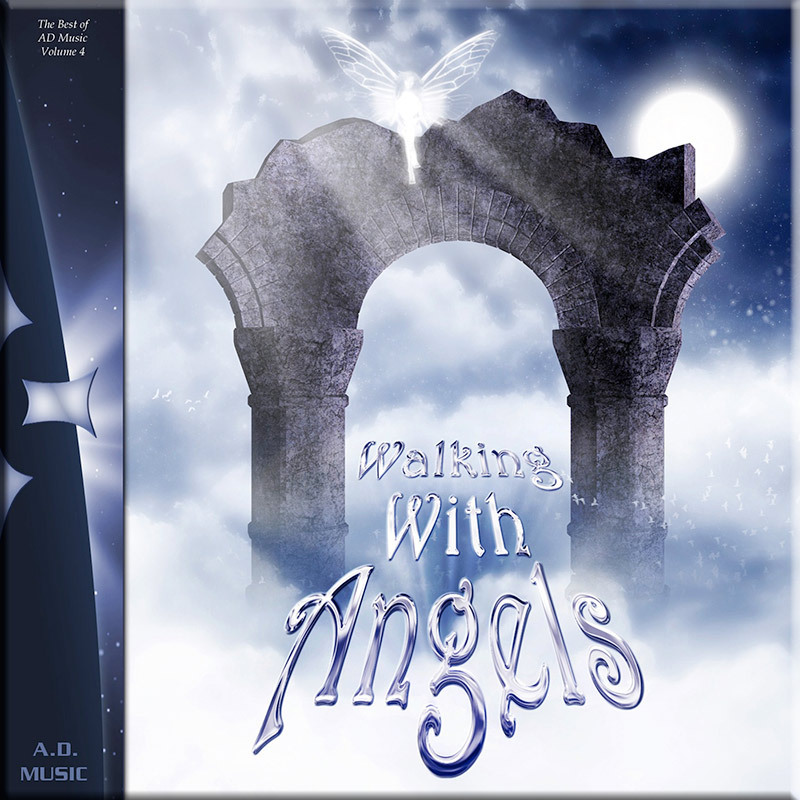 The covers shown are the artist original albums the tracks are lifted from, not the compilation artwork.